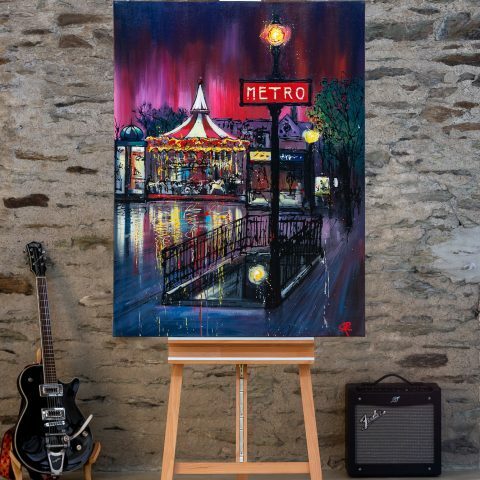 36″ x 48″, Original mixed media painting on boxed canvas. 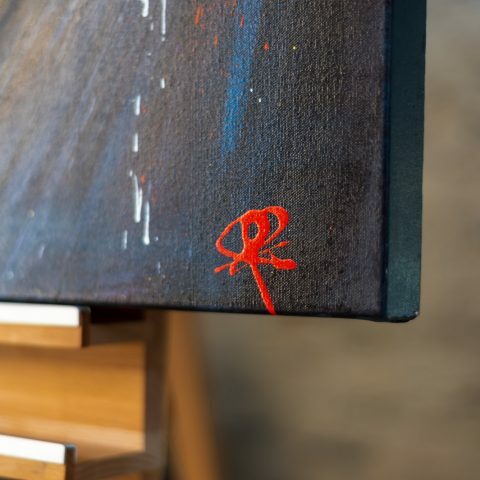 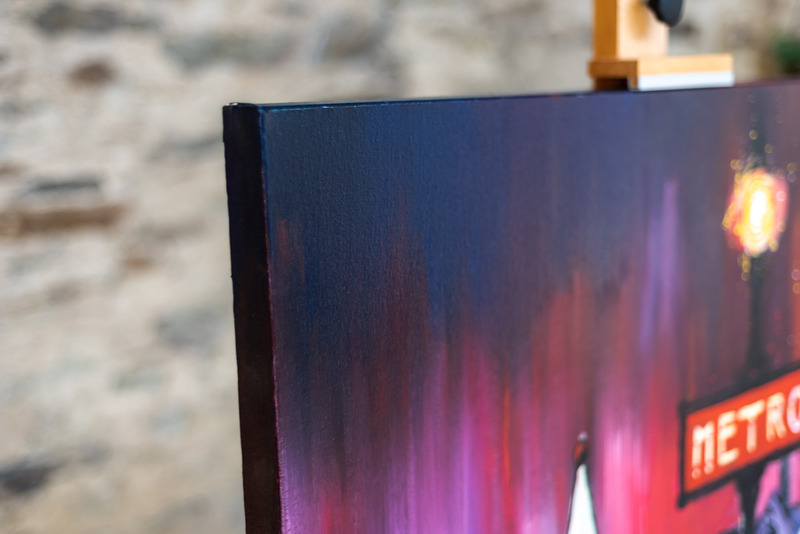 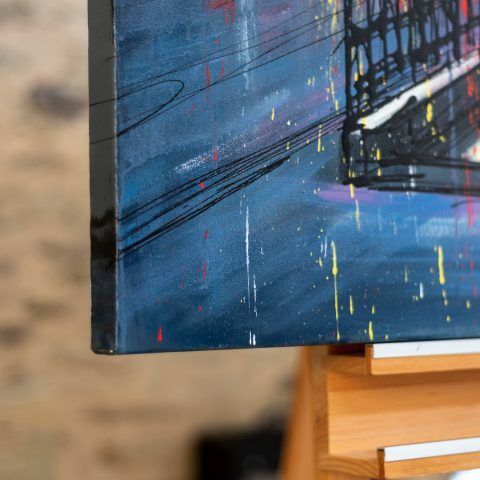 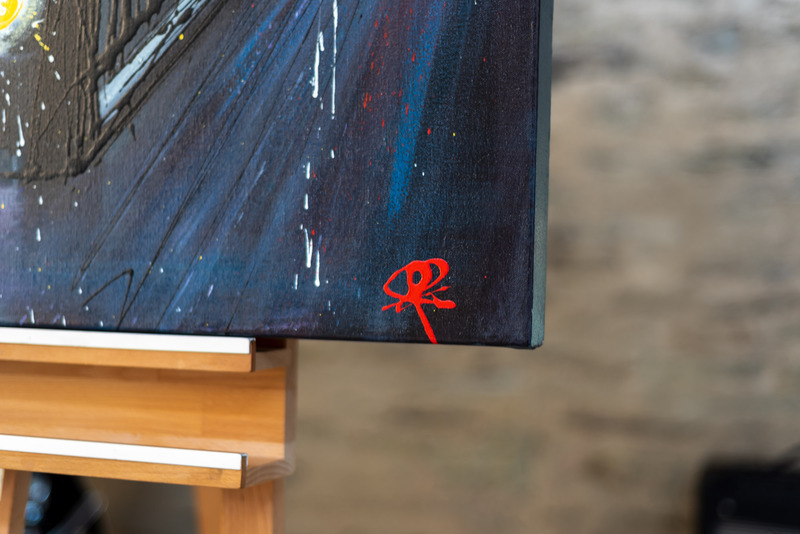 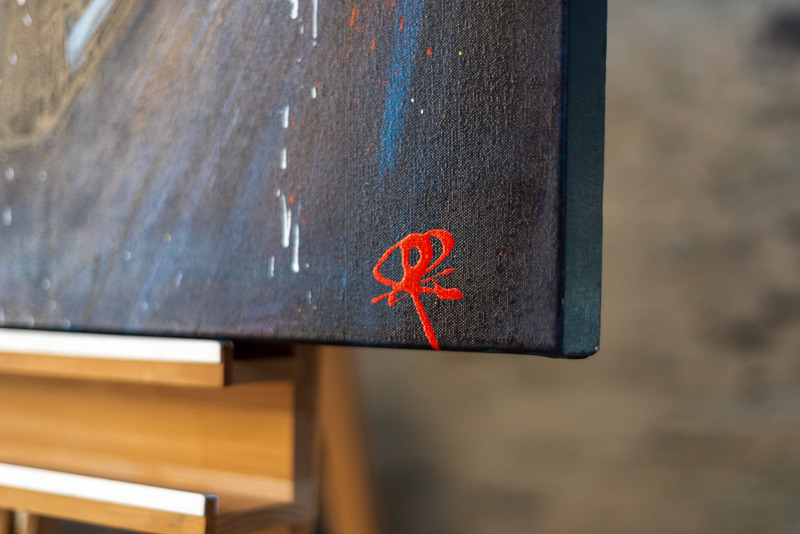 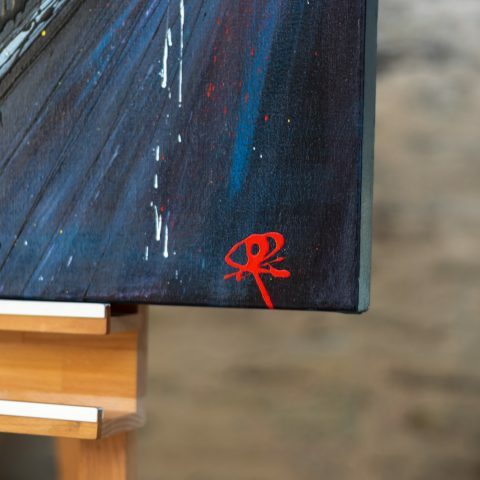 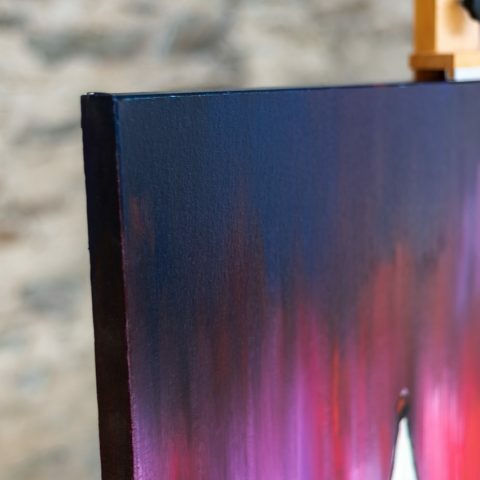 The strong use of colour in this piece draws upon Paul’s facination with how colour can be used to express emotion. 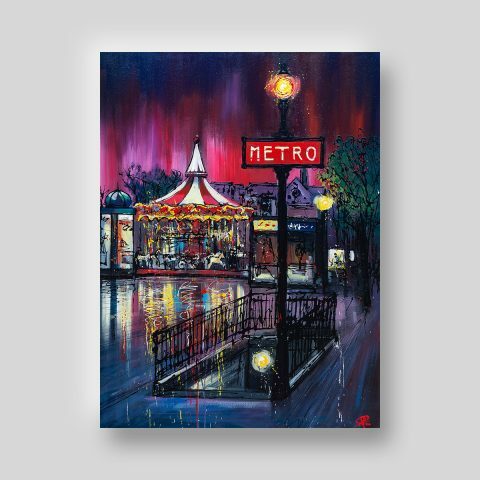 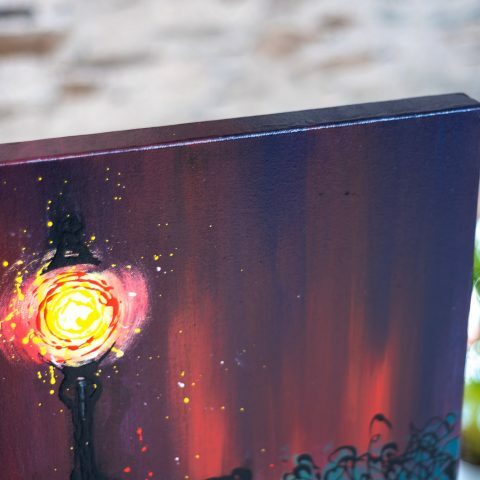 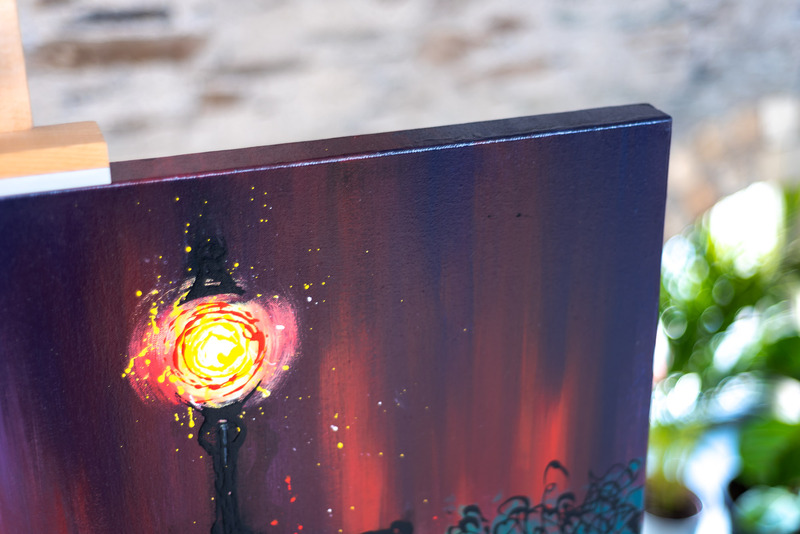 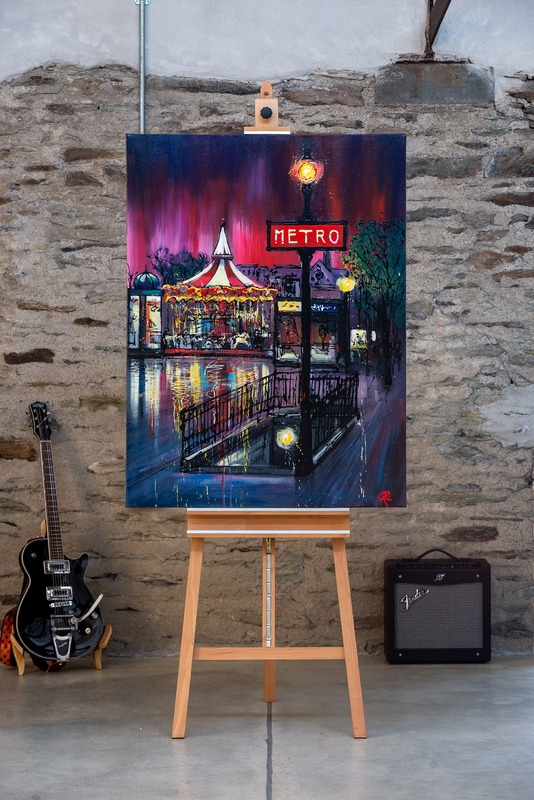 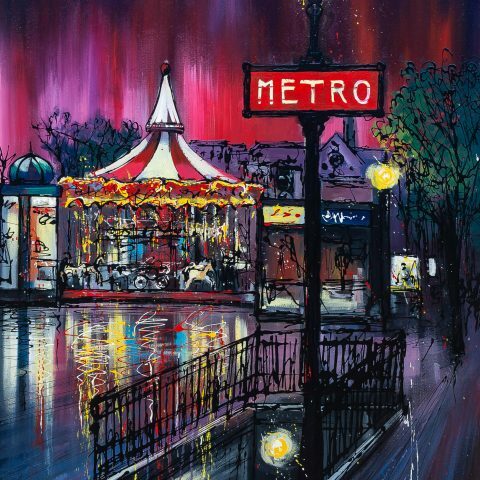 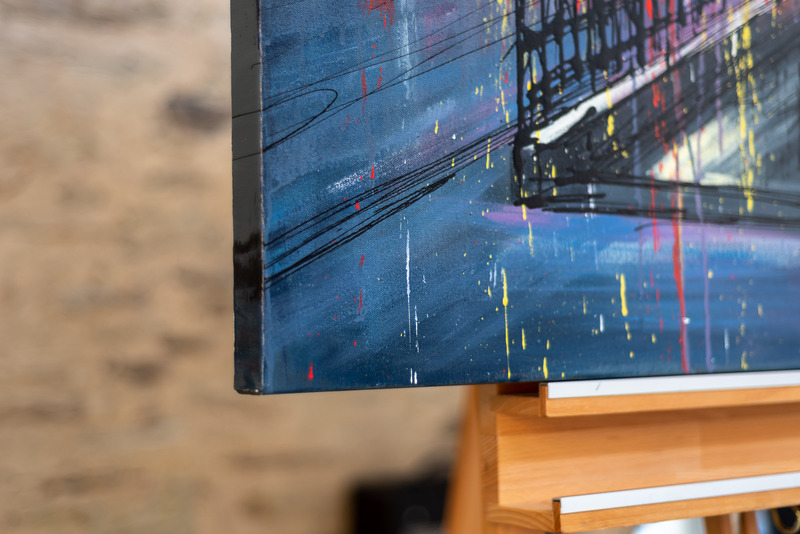 Painted using a vibrant colour palette, this piece is bursting with the excitement of a nearby Parisian fair. 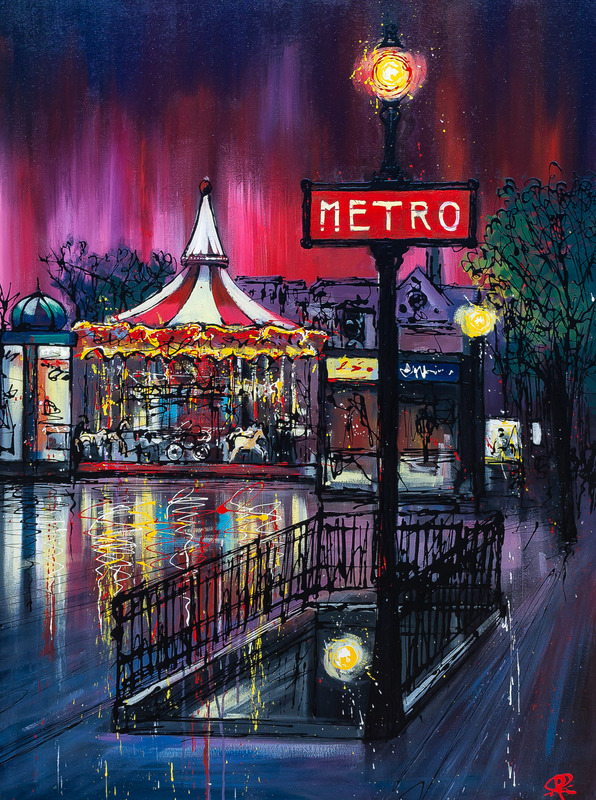 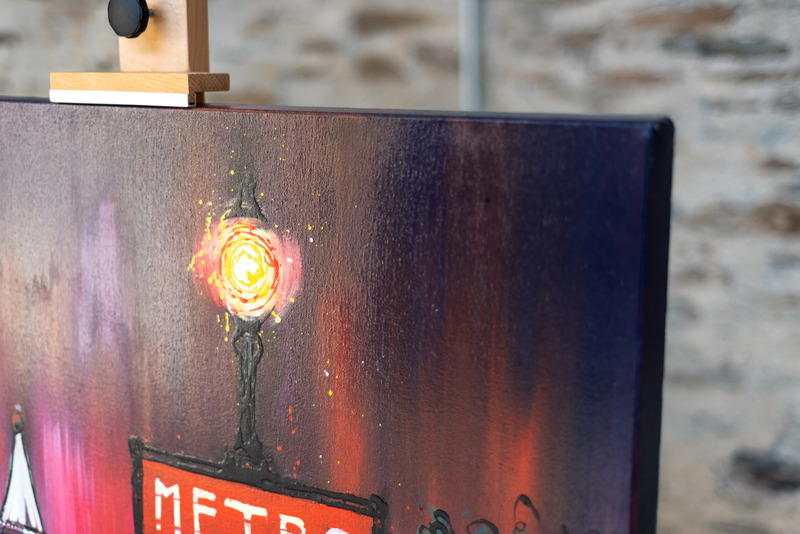 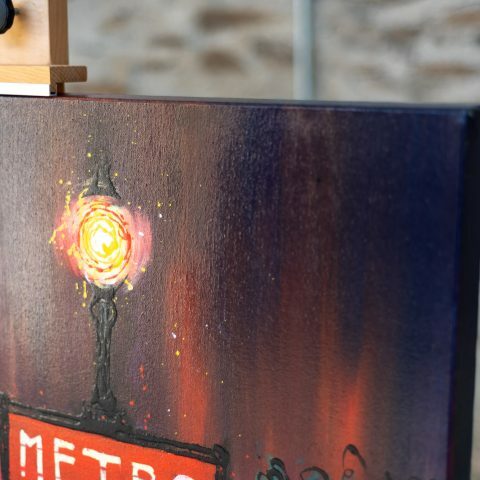 Paul has used his dripping technique to portray quick movements, reflected light, and to add finishing details to the Metro station and surrounding trees.